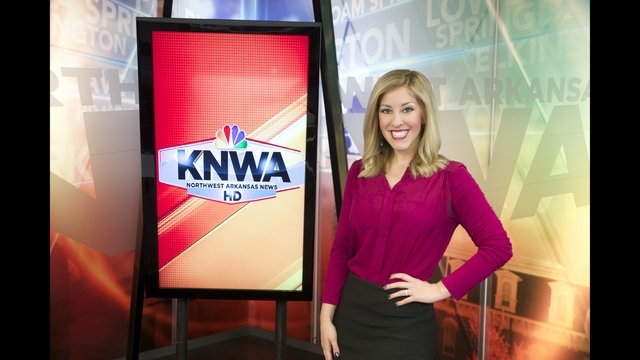 KNWA morning anchor Marissa Kargas will be moving to evenings next week. 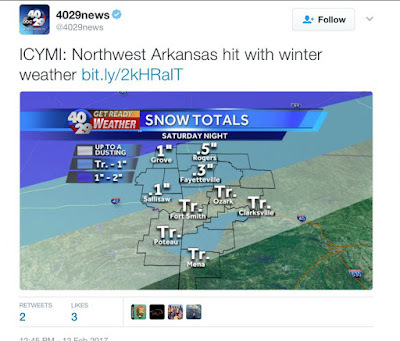 Kargas joined the Northwest Arkansas station in 2011general assignment reporter then moved to produce and anchor the weekend newscasts at the station. 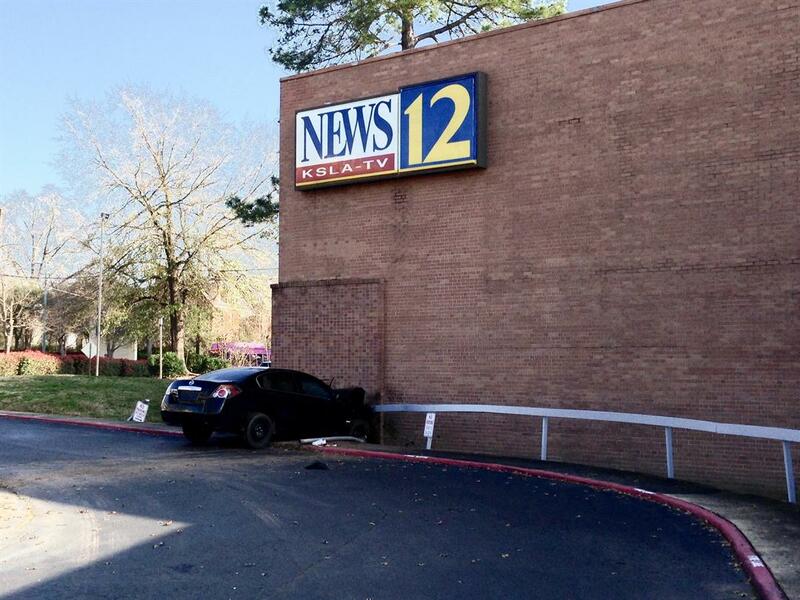 In 2014 Kargas was promoted to morning co-anchor. Kargas begins her new assignment Monday, February 27th. 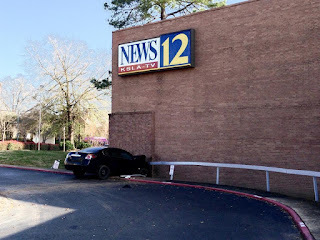 KSLA/Channel 12/Shreveport didn't have to go far for this story..a car slammed in the KSLA building Saturday afternoon.The car was filled with several children with one suffering a broken leg. Northwest Arkansas Hit with Winter Weather?